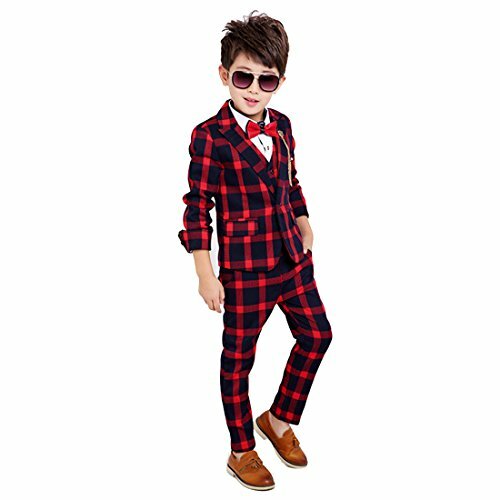 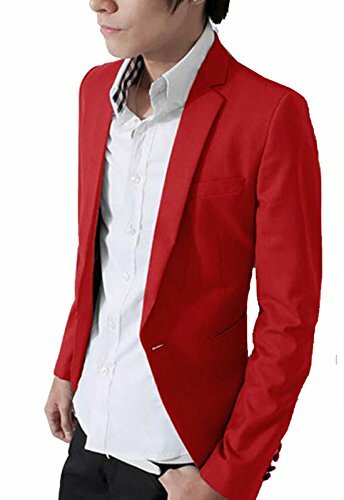 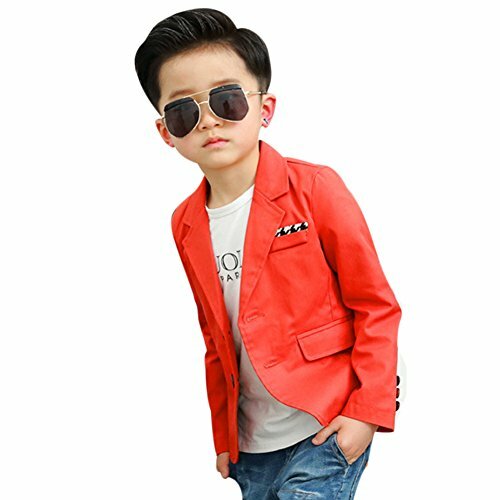 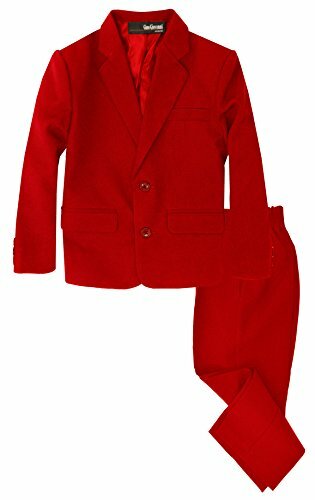 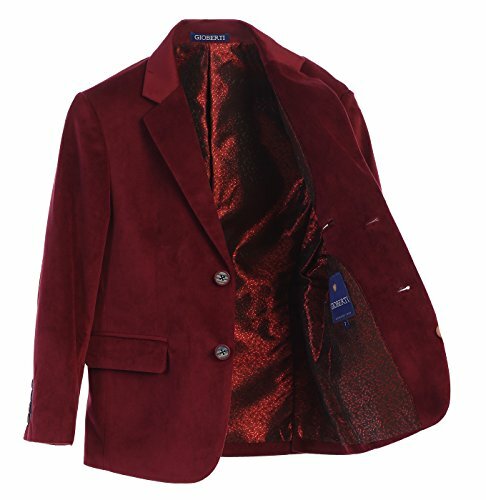 YuanLu Boys Formal Dresswear Suits Blazer Jacket Red Size 8 Description:-Single breasted jacket with notch Lapel with soft shoulder pads fully lined. 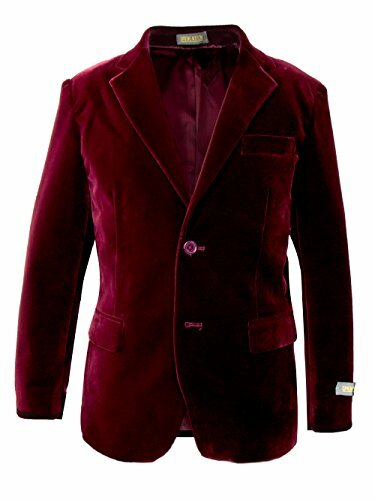 Two covered buttons, one welted pocket on the top-left chest, two welted pockets on the front-Fully lined with built in matching pocket square-3D draping,wrinkle resistant, dimensionally stable, breathableFeature:-Gentleman suits blazer coat for boys for any formal occasion,also suit for daily wear -Comfortable for wearing-Good as GiftWash Tips: -Do not bleach and Machine clean-Color separation washing -Hand-washed and hang to dry. 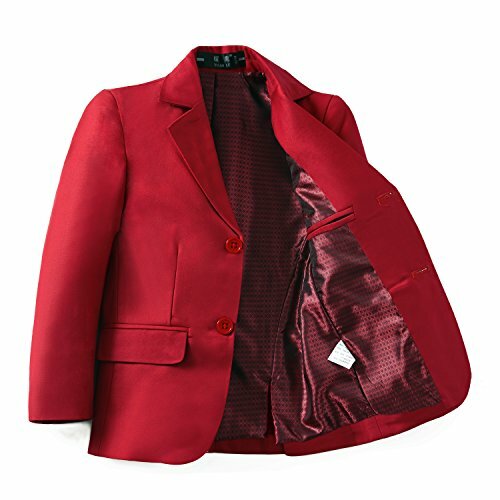 recommended dry cleaning About YuanLuYuanLu trademark tegistered at USA ,we are your trusted manufacturers.We has a complete and scientific quality management system. 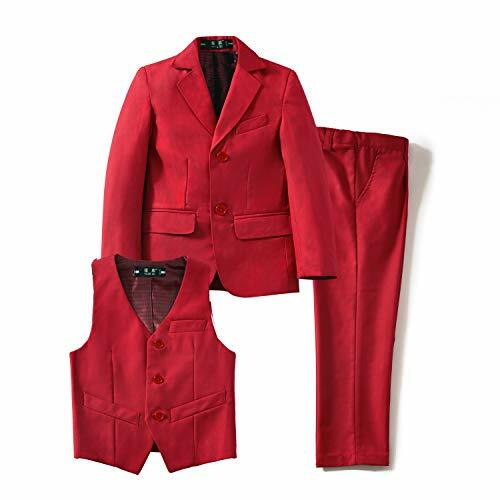 By choosing YuanLu you are guaranteed to get the utmost in design and in quality.